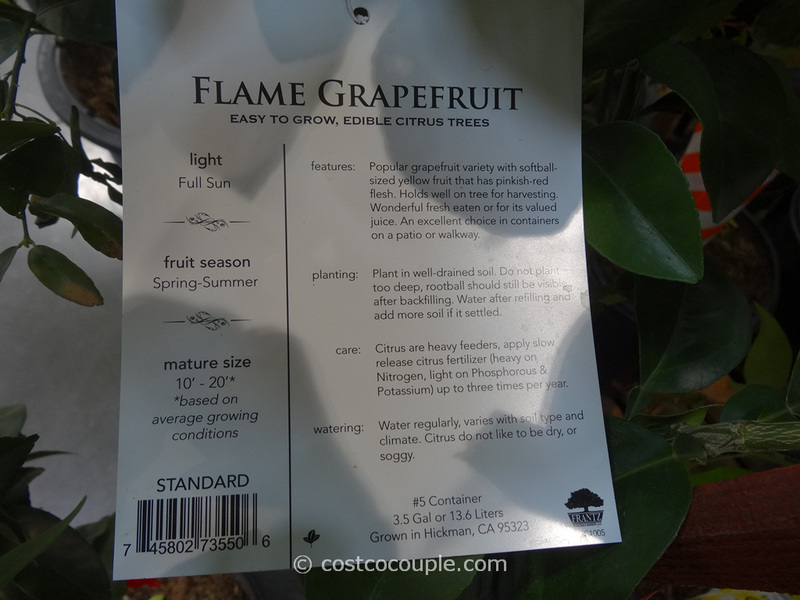 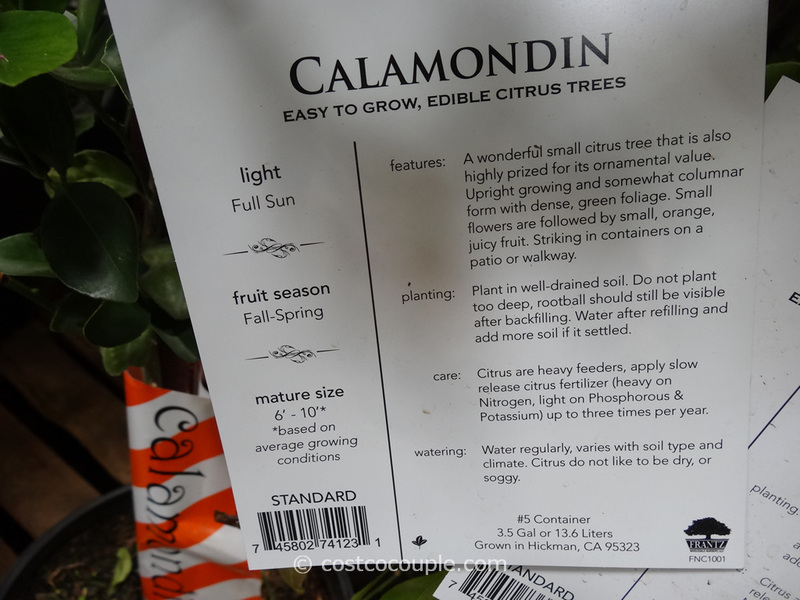 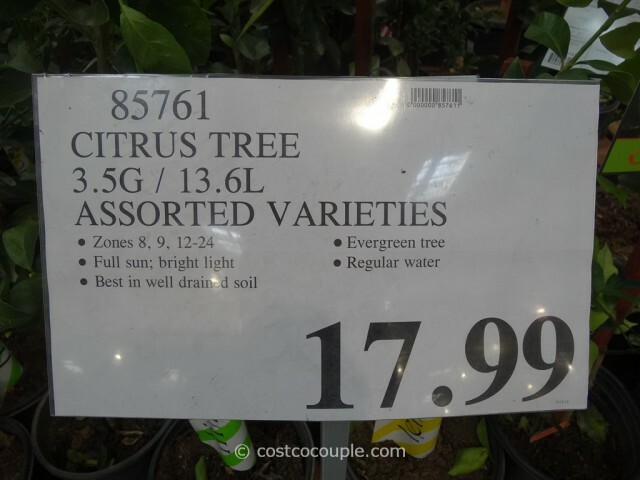 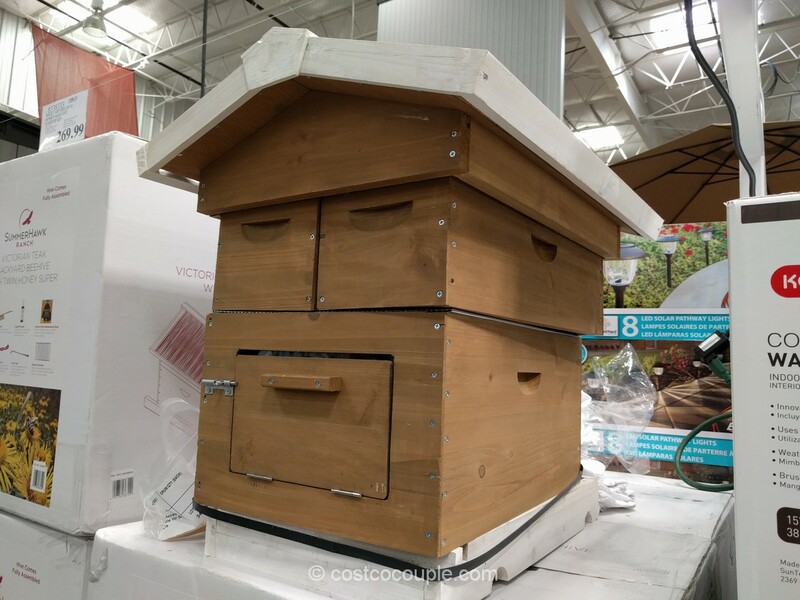 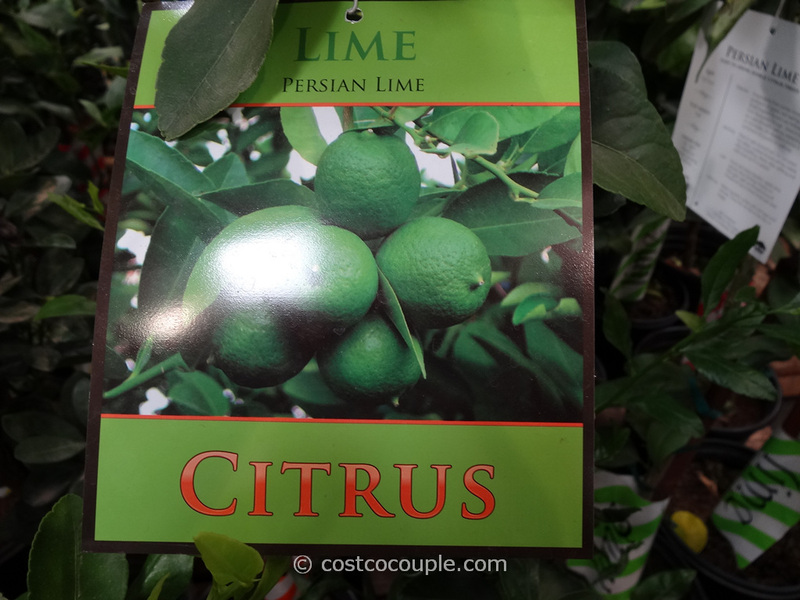 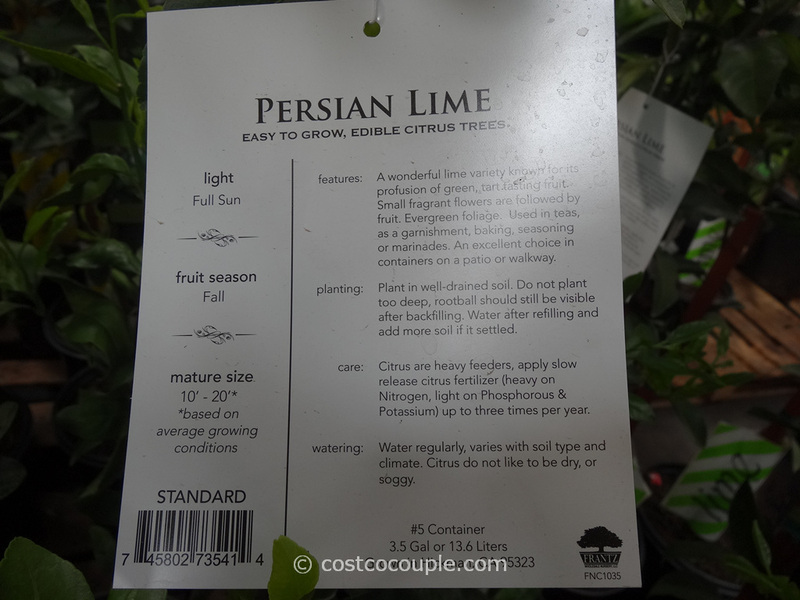 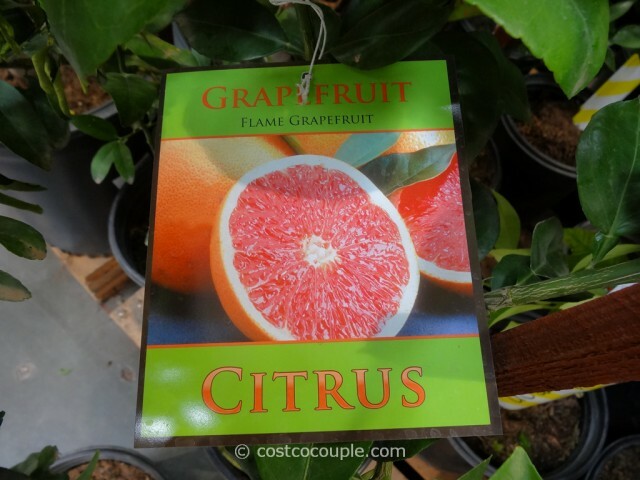 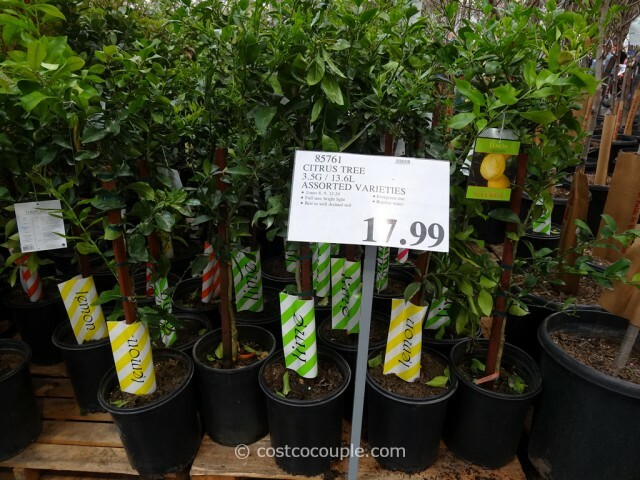 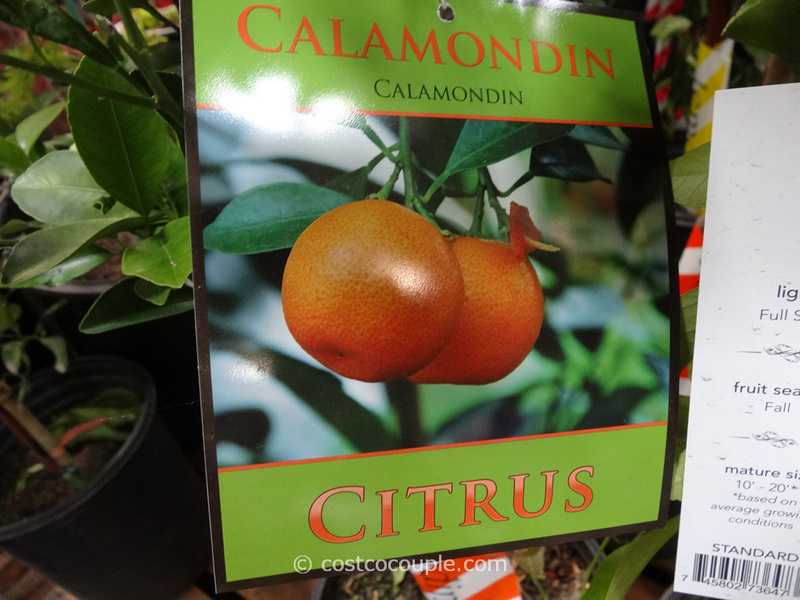 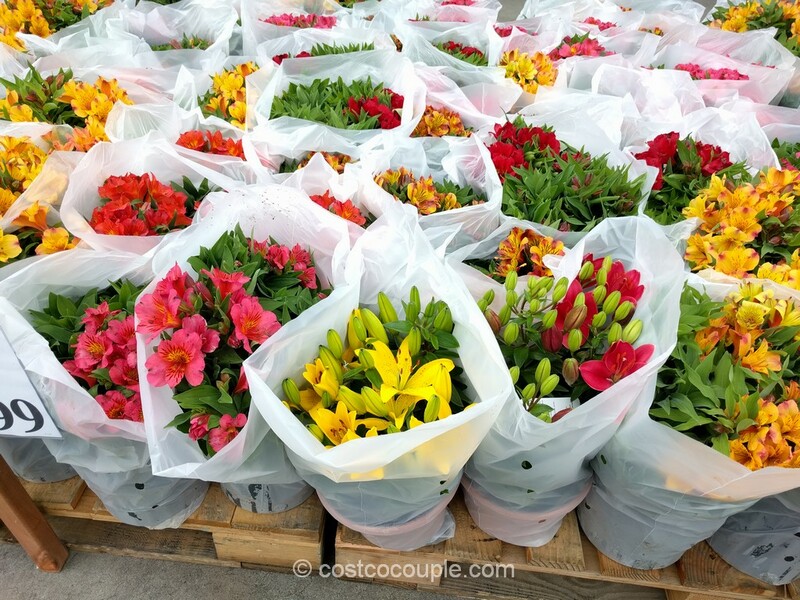 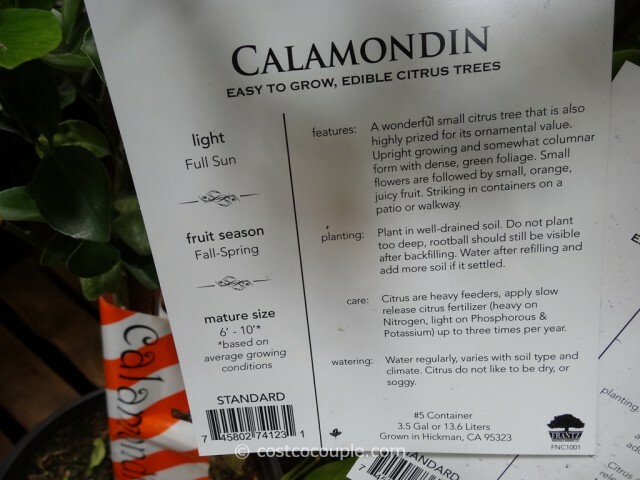 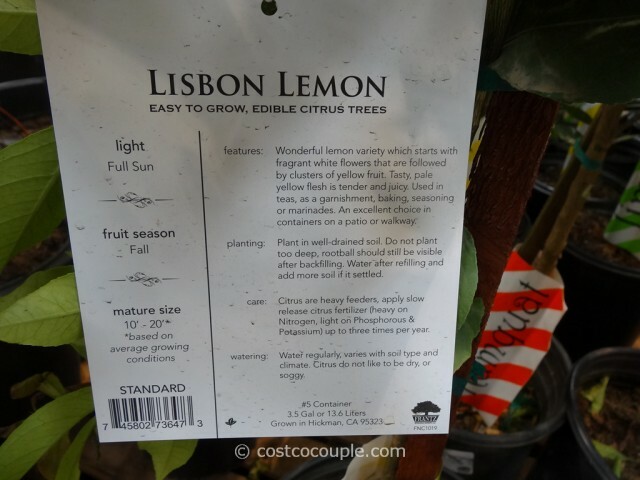 Assorted varieties of citrus trees have arrived at Costco. 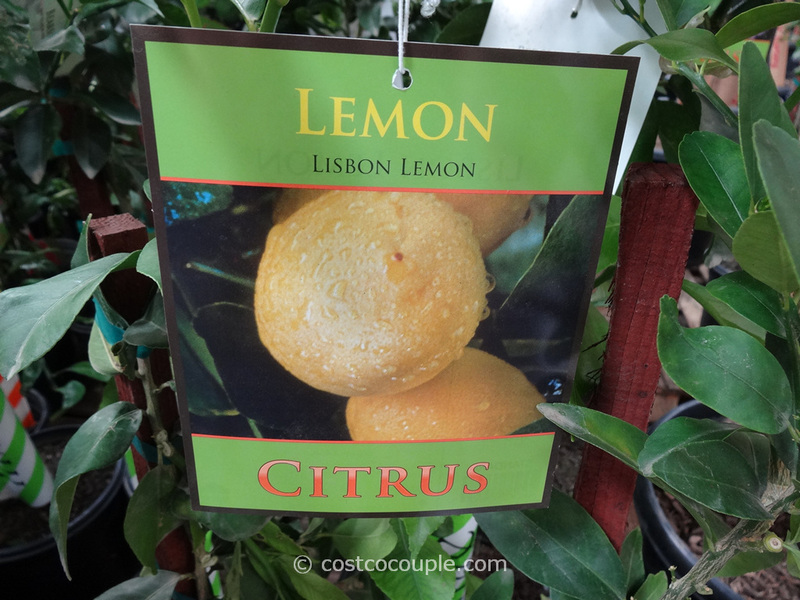 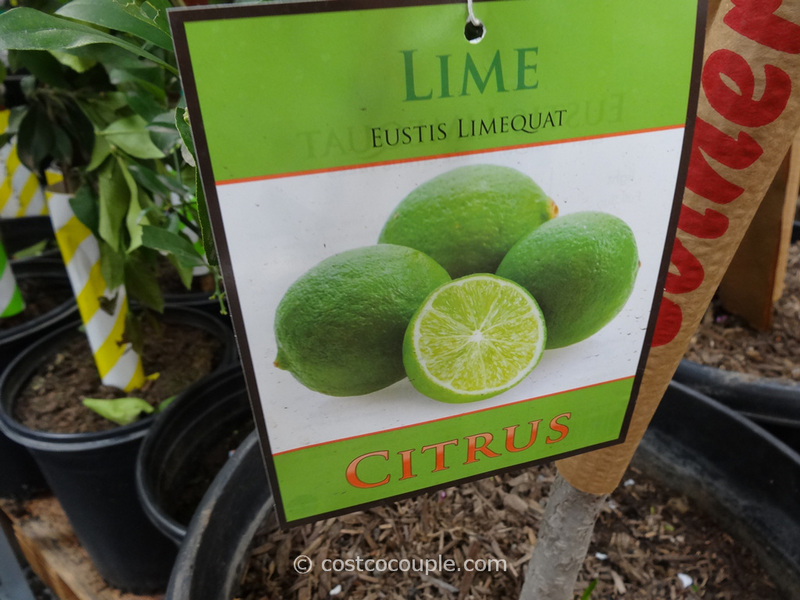 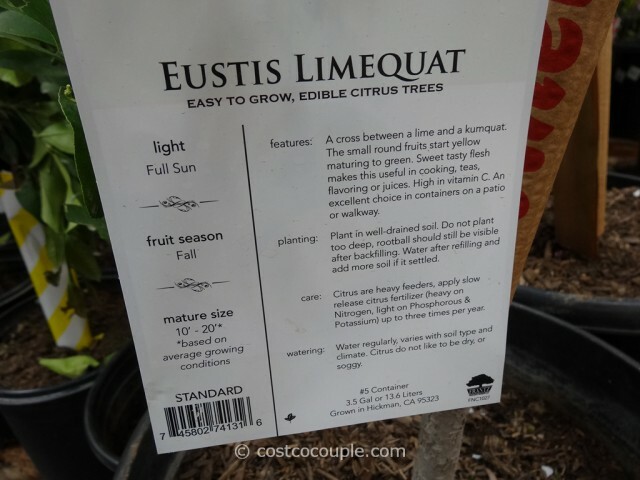 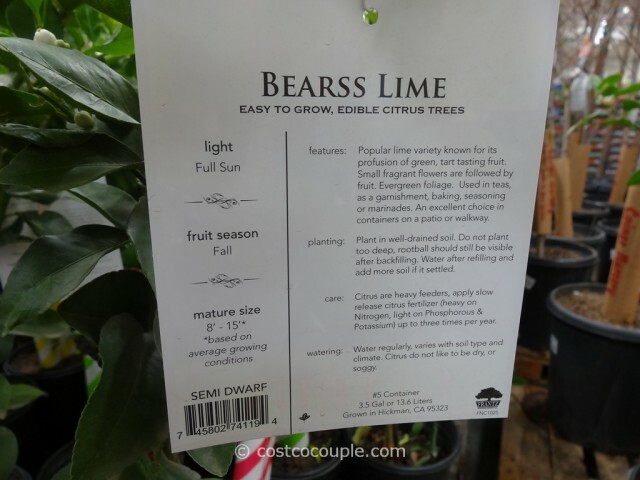 Do you have any of these citrus trees? 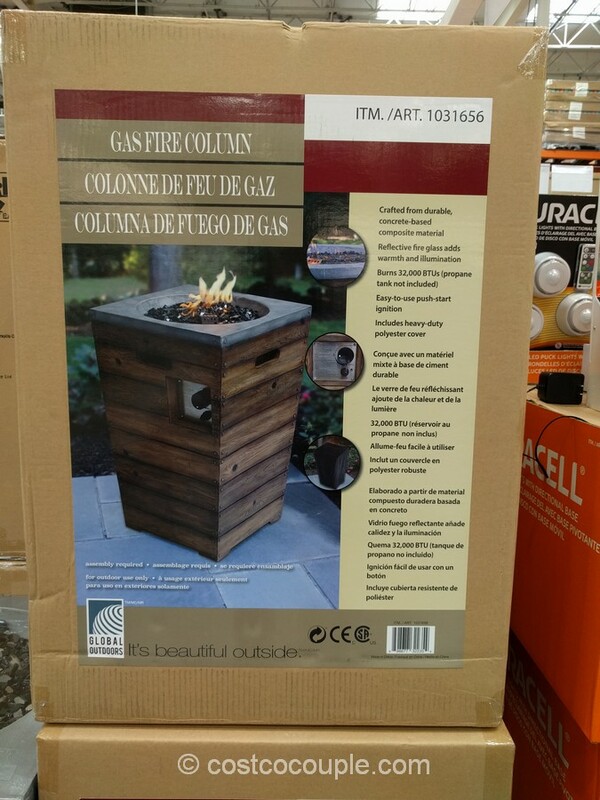 Which one do you recommend? 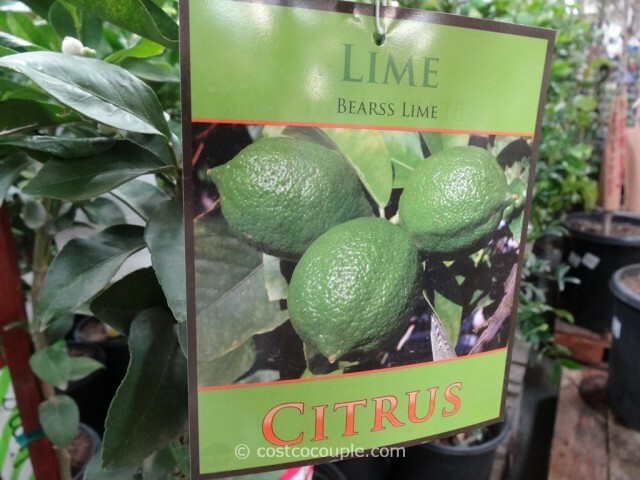 Each of the citrus tree is in a 3.5 gallon container and priced at $17.99.